“Opioids are killing people and decimating towns in record numbers. Not funny,” wrote another user. “Holy sh*t. This is embarrassing. You’re trying too hard to be funny. You’re not,” said one user. The first lady, who originates from Slovenia, reportedly speaks five languages. 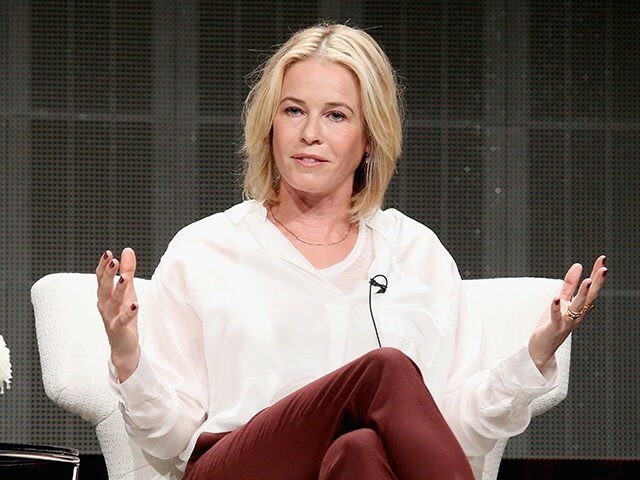 In August, Handler said “laws” should exist in the United States to penalize people who find racism funny, despite having a history of repeatedly using race as a punchline in her own jokes. The 42-year-old star has also been one of the most outspoken celebrity critics of President Trump, describing him as a “f**king loser” and expressing a desire to see him and former White House advisor Steve Bannon one day sharing a prison cell. Earlier this year, Handler also attacked Trump’s grandchild, but only after spelling the word “genes” incorrectly, leading Donald Trump Jr. and Eric Trump to respond to her with the correct spelling.